No worries. We provide very great deals and the most competitive price just for you! 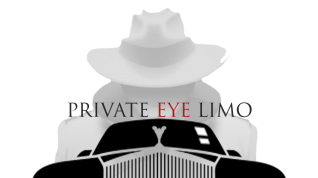 The highest rated luxury limousine of its kind. Accommodate up to 14 adults comfortably with leather seats, ice chest storage, TV, dimmer controlled mood lights, privacy divider, mood lights, floor lights and bar lights. Luxury and comfort in the Crossover Class. Accommodate up to 6 adults comfortably. 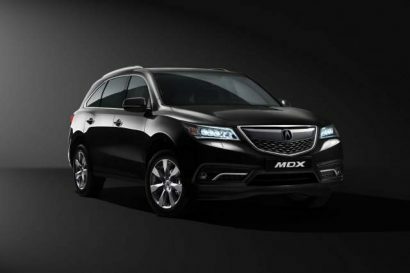 Our Acura MDX Technology Package is equipped with all the bells and whistles. The all-in-one vehicle that offers a class, a smooth ride and plenty of space. A luxury sedan at its finest. 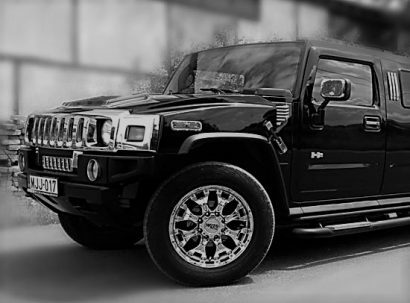 Accommodate up to 4 adults comfortably in our first class Cadillac. 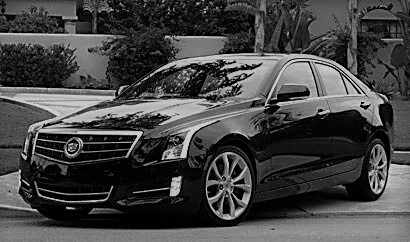 When the ATS debuted we knew this would be the perfect luxury vehicle for zipping around town. What to check availability first?